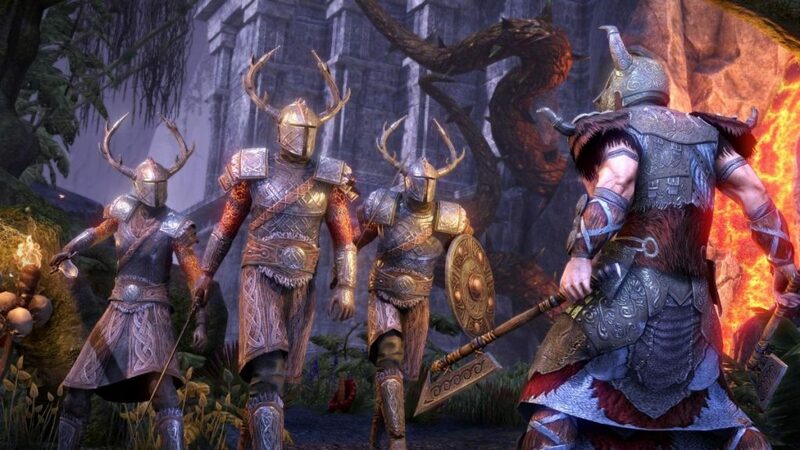 The Elder Scrolls Online DLC Horns of the Reach has been out now for quite some time, so we have made several tips that could help you play the game better. We'll be straight to the point and give you nice and easy riding skills. 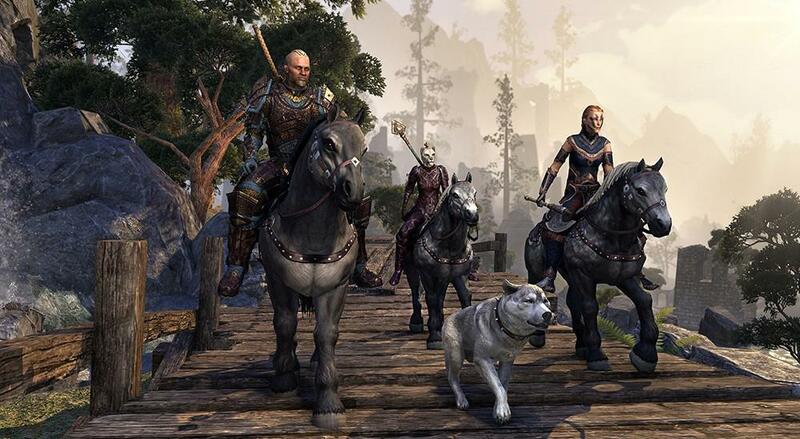 Once every 20 hours, if you own a mount, you can upgrade your riding skills at a stable (available in most towns). It costs 250 gold per upgrade, and you can upgrade each skill to a maximum of 60. The skills are; stamina, speed and carrying capacity. Stamina is the durability and health of your mount. It decreases when sprinting or when you are hit by an enemy. If you're hit when your stamina is at 0, you will be dismounted. Increase stamina to be able to take more hits and. Speed isn't that hard to understand. It determines the speed you move at while mounted. Especially useful for traveling across large distances in Cyrodiil, where fast traveling is not always an option during a raid. Carrying capacity increased your inventory space with one slot per upgrade. It stacks with bag upgrades (bag merchants can be found in some major cities). A useful skill to have if you're a crafter carrying lots of materials, or if you're tired of having to sell your hard earned loot to merchants in between every mission or dungeon you clear, because your inventory is always full. For PvP characters, I recommend upgrading your stamina first, and then vary between speed and carrying capacity. It is very necessary for you to make money in game. However, you can buy ESO gold cheap on ESO-GOLD if you don't have enough time to make money.